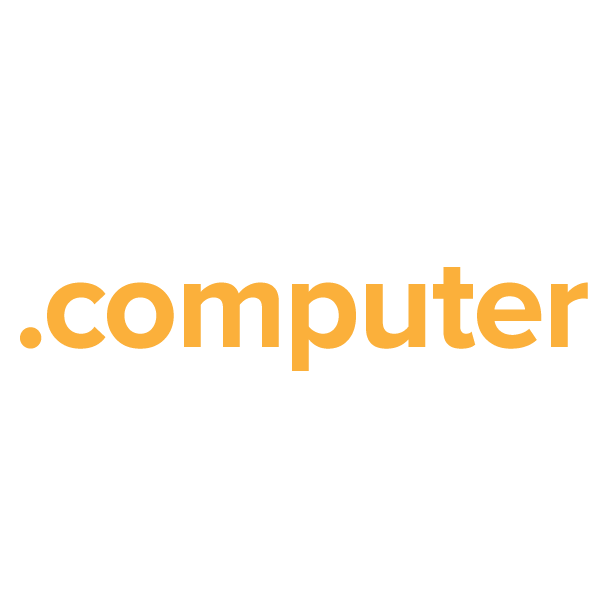 Along with powerful applications for manufacturers and retailers, the .computer extension provides a flexible, wide-open domain namespace for the entire computer industry – it supports programmers, software developers, reviewers, critics, technical publications, industry news services, repair shops and more. Anyone may register this TLD for any use, making it a great option for a diverse industry. Register your .computer domain name through Namecheap and join the million-plus happy customers who already enjoy our stellar service and quality guarantee. Dynamic DNS support, URL and email forwarding, WhoisGuard privacy protection, and more, all included free.